Gaffey Insurance Inc was established in 1994 with Farmers Insurance and the mission of providing reasonably priced coverage for virtually any risk. In 2001, Gaffey Insurance transitions into a new era of independence, while retaining the same values and beliefs. Becoming an independent insurance agency gave us more options for our clients. 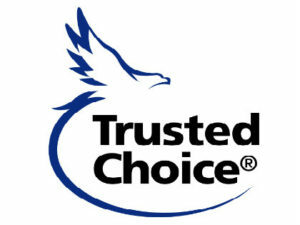 We are able to several different companies to provide the best possible coverage and peace of mind for our customers. Originally located in Iowa City, Gaffey Insurance has expanded into Coralville, North Liberty, Hiawatha and Cedar Rapids in order to continue providing our quality service to our expanding client base and their needs. We are a full-service insurance agency providing health, business and auto insurance. Our family-owned and operated business is dedicated to making your experience superior to that of any insurance company around. Stop in at any one of our fine locations to speak with an agent and receive your free quote today.